Meer recent werk is te bezichtigen op aanvraag. Studiobezoek is op afspraak mogelijk in Brussel. More recent works are viewable upon request. 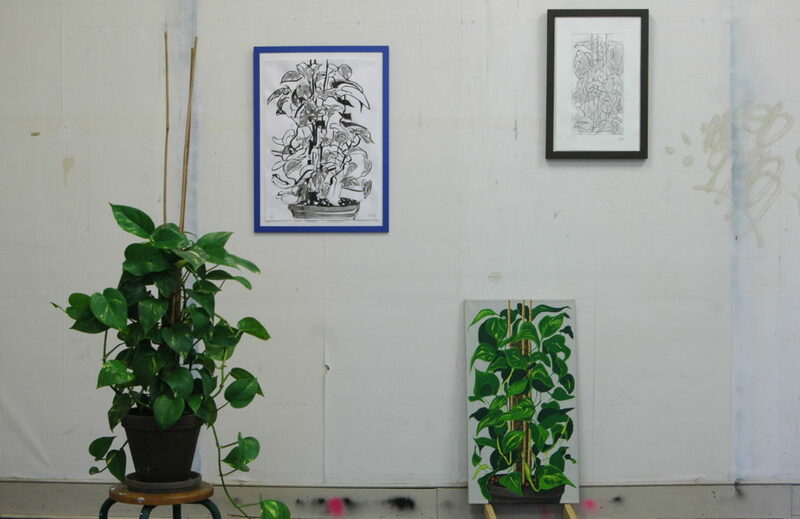 Studio visits are possible in Brussels, Belgium. For more information and inquiries contact via art@armandwachelder.com. Artworks are courtesy of the artist, unless stated otherwise. All rights reserved. A selection of works are currently being represented by TASHVAULT Gallery, New Hampshire, USA.